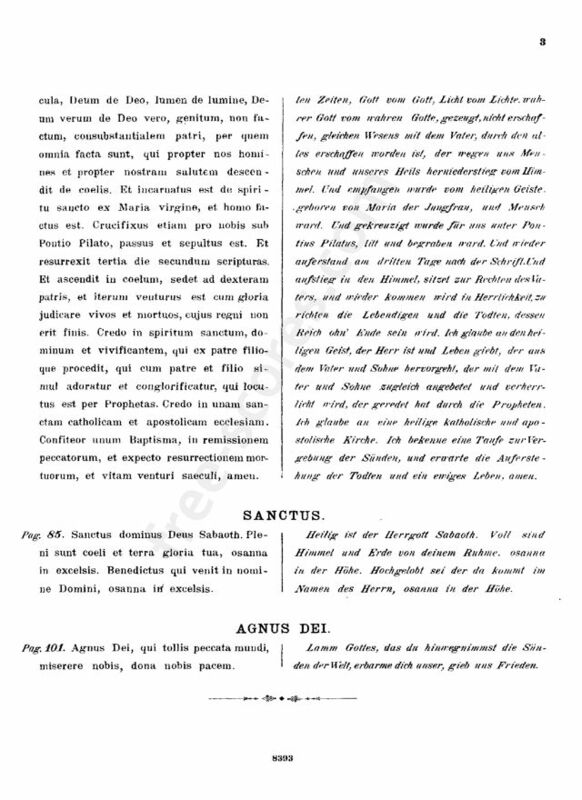 Publisher : Leipzig: C.F. Peters, n.d.(ca.1897?). 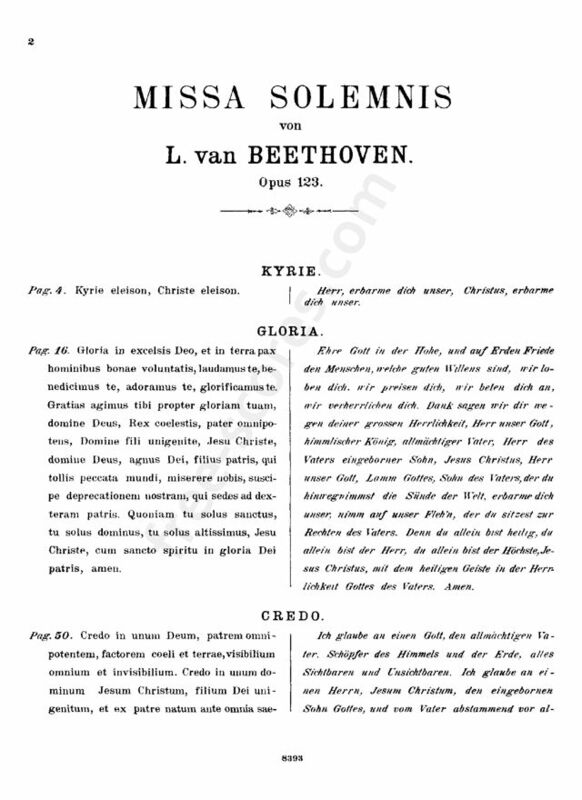 Plate 8393. 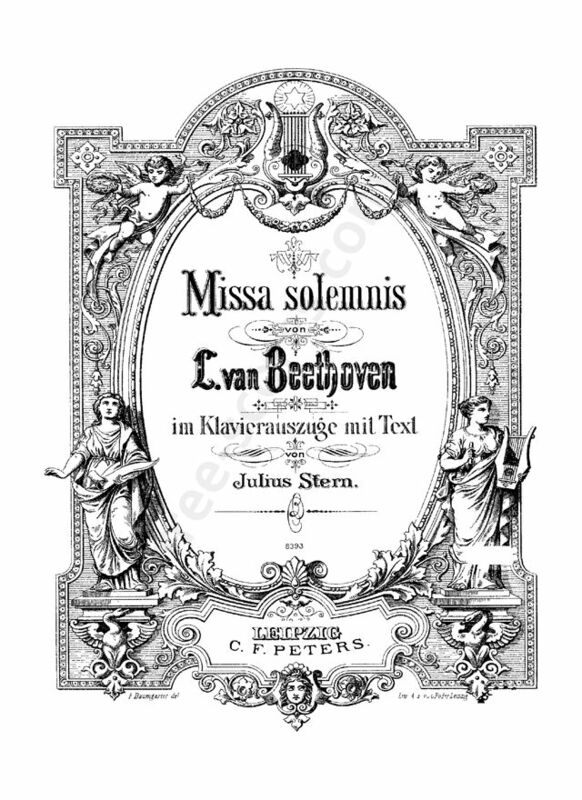 19 scores found for "Missa solemnis (Vocal score)"